8.9 CFM / 125 Max. P.S.I. Weight - Approx. 195 lbs. 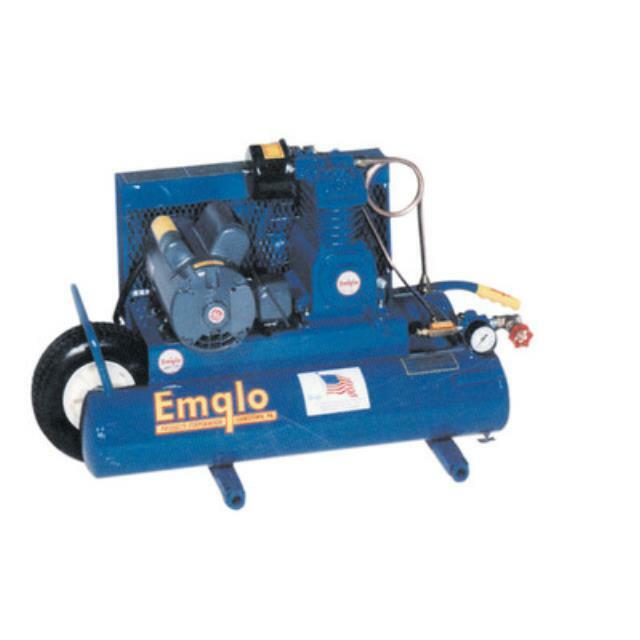 Good for Use on Larger Air Tools Such as a Framing Nailer or 2-Roofing Nailers at a time. 3/8"x 50' Air Hose Required. Rented Separately for an Additional Fee. 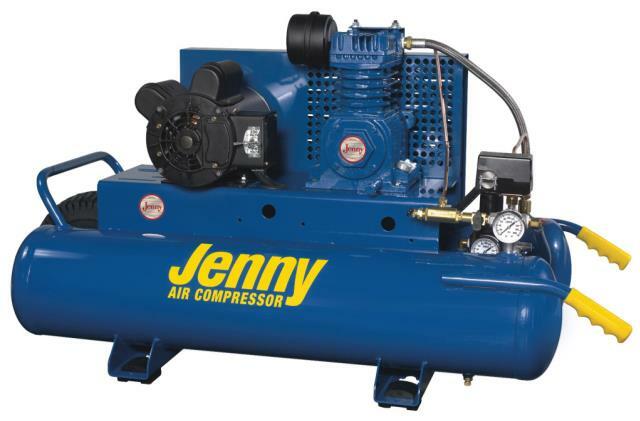 * Please call us for any questions on our compressor 1hp elect. rentals in Hagerstown MD, Williamsport MD, Martinsburg WV, Waynesboro PA, Mercersburg PA metro areas.